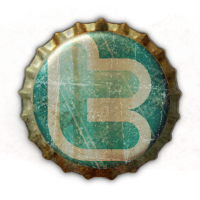 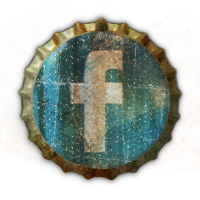 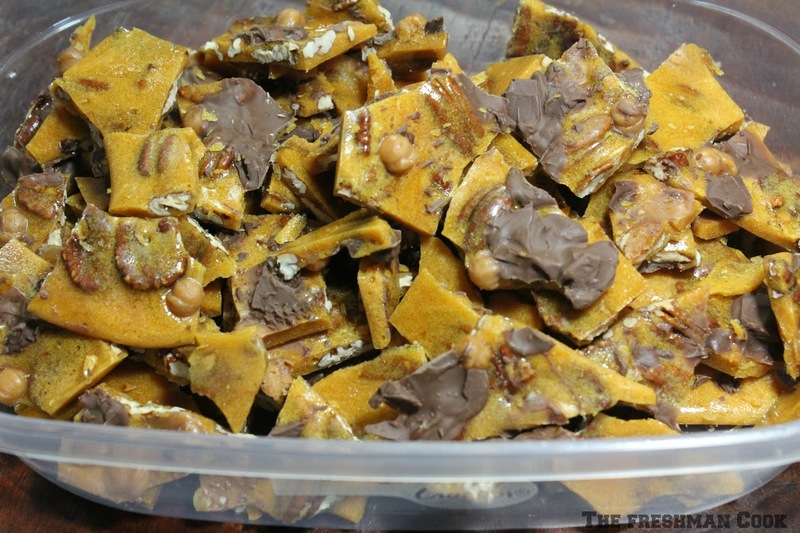 Yes, brittle is so versatile! 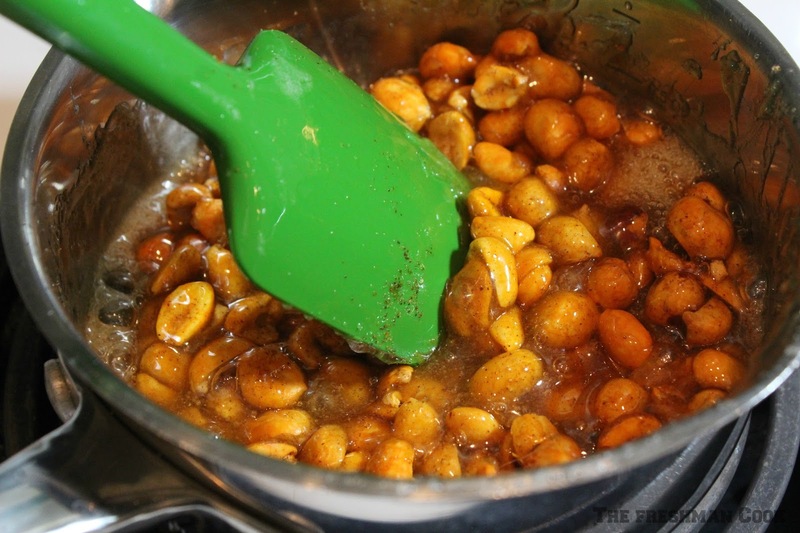 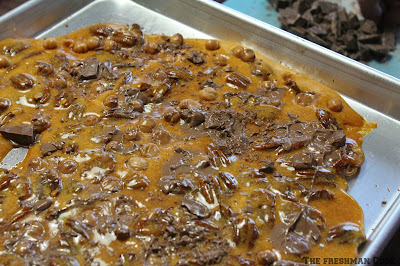 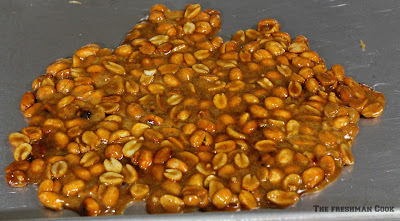 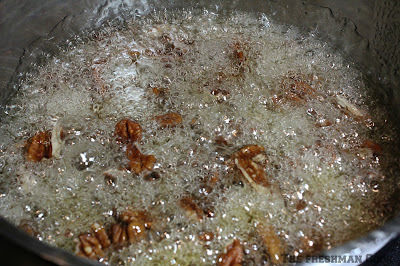 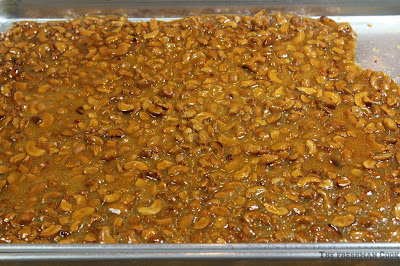 I made butter pecan brittle years ago and it is still popular - so crazy. 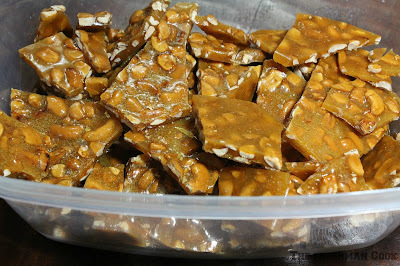 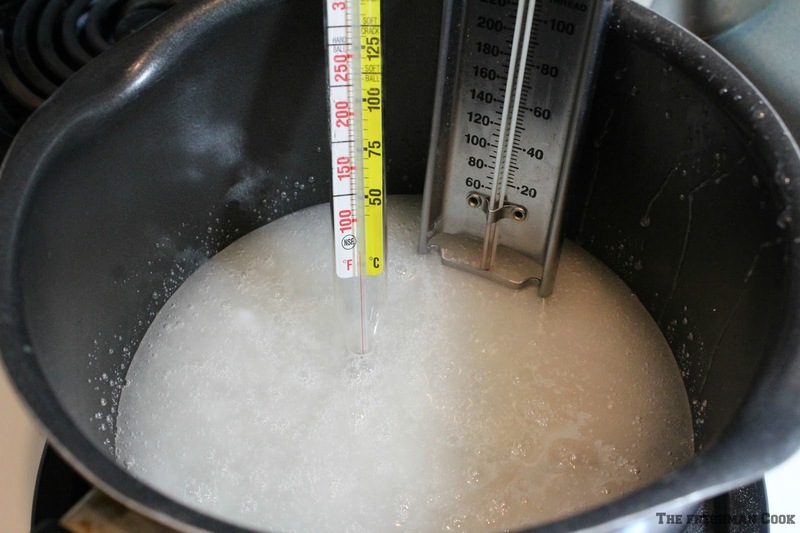 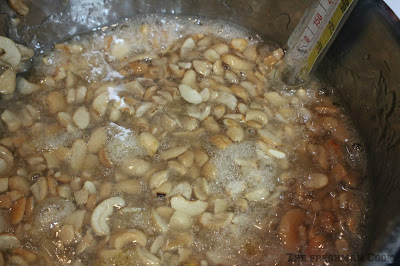 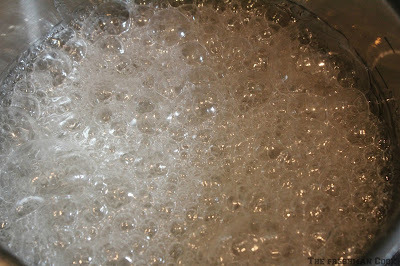 That's the only brittle I have made so I really need to make some more. 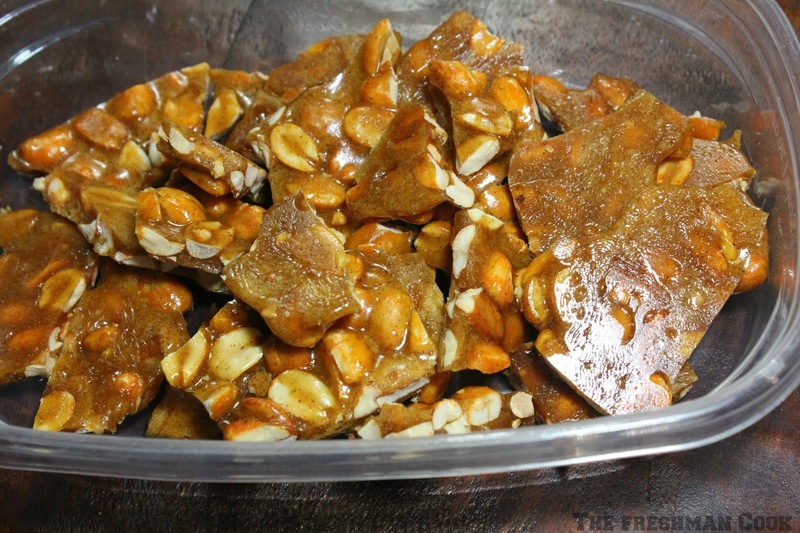 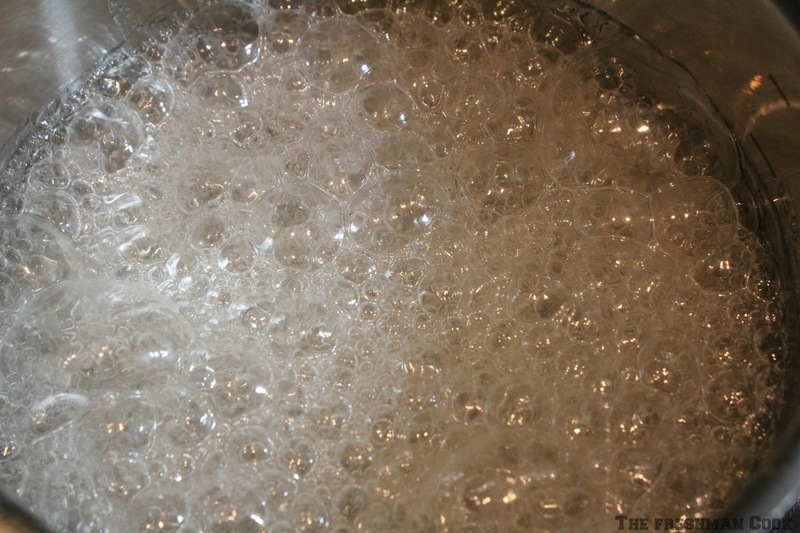 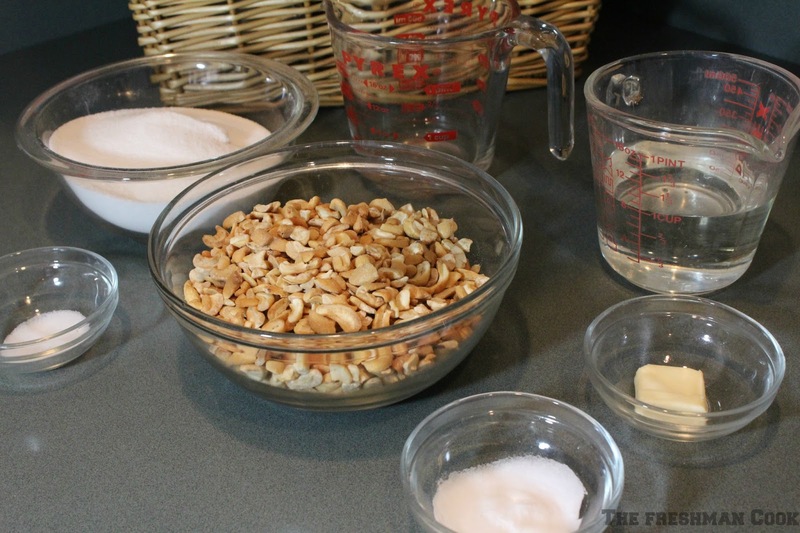 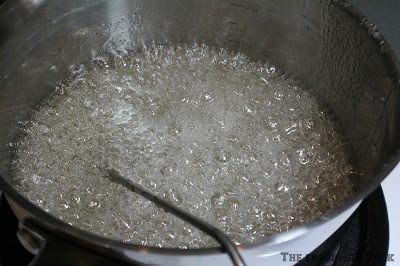 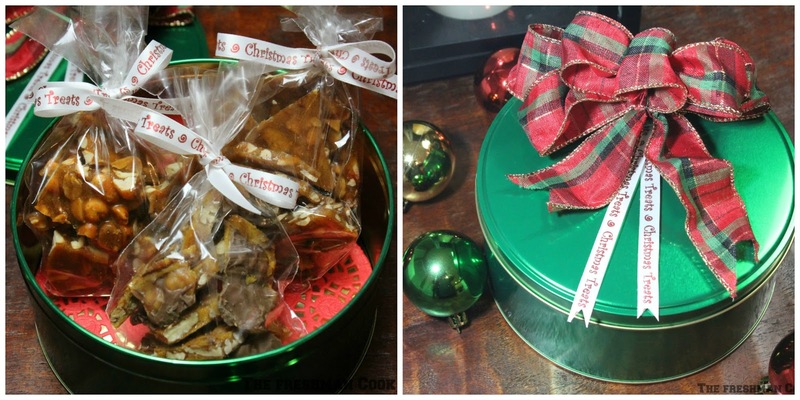 I love that one basic recipe makes three different types of brittle! I agree brittle can be tricky but you nailed it not once but 3 times! 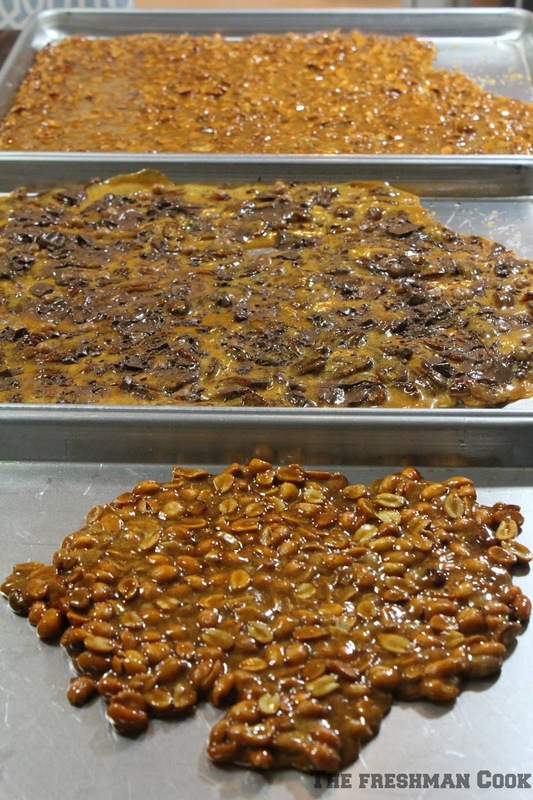 Oh, I could eat a whole tray of the spicy peanut brittle.